In life refreshing hair mist is a spray for the hair and mind. 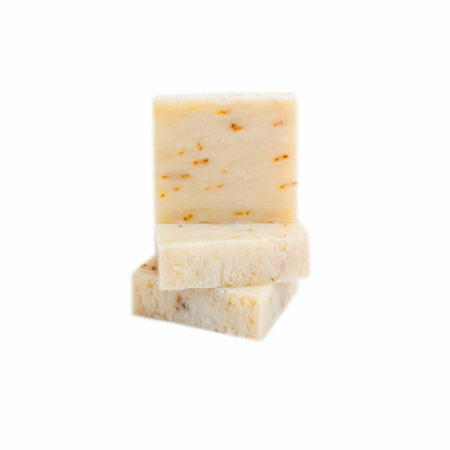 This citrus explosion releases an invigorating scent that makes everything feel vibrant and alive. Our hair fragrance mist will leave your hair beautifully scented and refreshed for hours with gentle, all natural ingredients, it also enhances your well-being. Immediately awakening your deepest senses while making you bloom IN LIFE. A Few Spritz is all you need! Directions: Spritz a few times in hair. 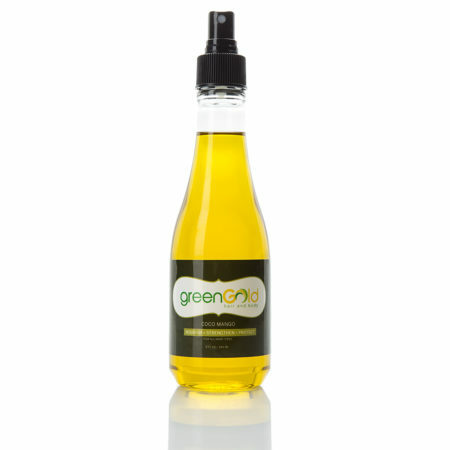 Ingredients: Organic Grain Alcohol, Essential oil Blend of Lemongrass, Bergamot and Sandalwood. Natural grain alcohol is produced from the fermentation process of grains. It is much different from synthetic chemical alcohols. Unlike synthetic alcohols, natural grain alcohol in non-abrasive, non-drying and helps to retain moisture in the skin and hair! Therefor, it doesn’t leave the hair or skin looking or feeling dry. The amazing benefits of lemongrass are endless!! Lemongrass nourishes the hair and acts as a natural moisturizer and prevents dry scalp an dandruff. Lemongrass boost self-esteem, confidence, hope and mental strength, and it uplifts spirits and fights depression and also relieves anxiety. Sandalwood oil is one of the best fragrant aids to meditation. It helps to set the stage and prepare the mind to begin it’s inward journey. Sandalwood oil is calming and helps to instill a sense of inner peace. 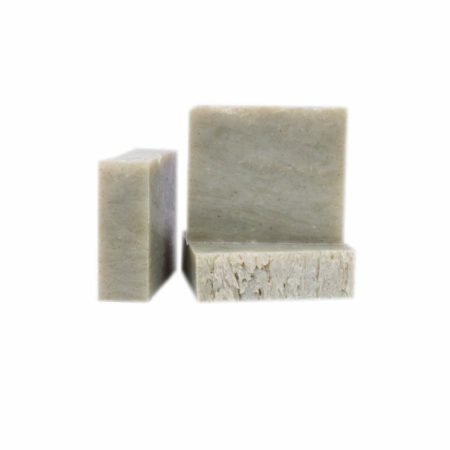 Sandalwood is relaxing, soothing, cooling, centering and sensual. A total must!! You’ll love the fresh smell of this magical mist! I regretted forgetting it when traveling recently! It’s small enough to take it with you at all times! Keeps your hair breezy! Whether you workout or not, or need a shampoo soon, this gives a final touch of freshness to your hair! 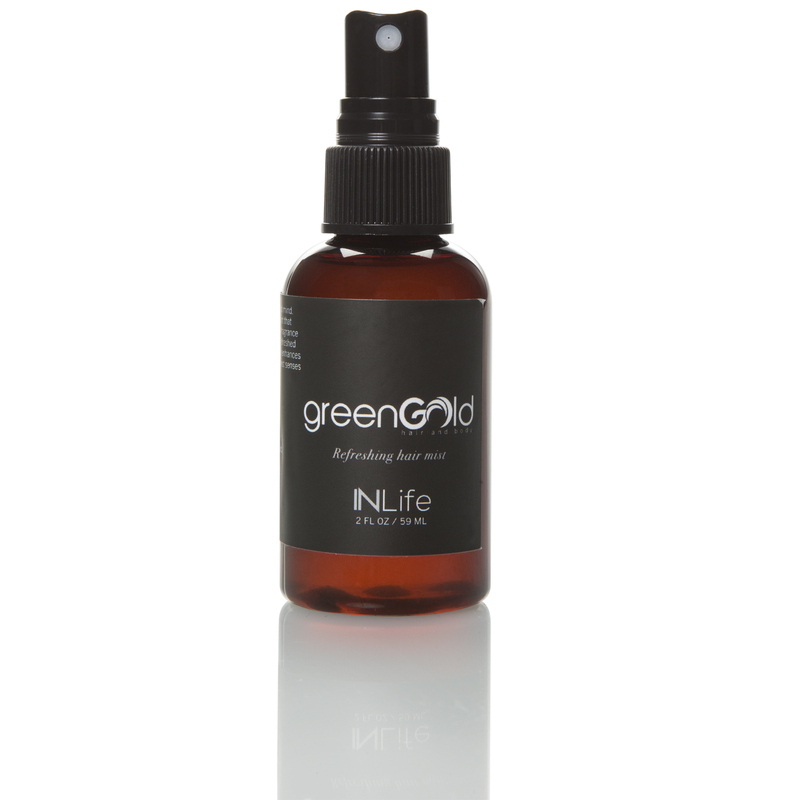 INLIFE is one of my favorite greenGold items. The aroma is centering and relaxing. A little spritz refreshes my hair until I can shampoo — non-greasy. It refreshes my body and clothes after a long commute — no staining. Our golf group raves about its amazing insect repelling qualities. It’s a memorable gift. The gift recipient tells me how much they enjoy it when we meet again. There is a 2-oz bottle in my purse, car and golf bag. Thank you greenGold! I absolutely love the hair mist. I workout alot and I sweat in my head. After a few days of sweating I don’t like for my hair to smell like hair. This mist helps to keep my hair fresh and smelling good in between washes. When I would go to the cigar bar to hang out the smoke would get in my hair. When I bbq the smoke from the grill stays in my hair. I wipe my locs off afterwards and spray some of the mist on my hair, I was good to go ready for the next destination. Hopefully no smoke there. But if it is, I got my lifesaver Green Gold INLIFE hair mist. Thanks Nneka! 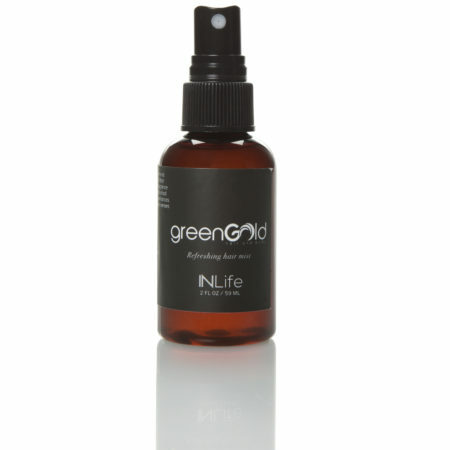 Most hair mists leave the hair frizzy but not InLife! It’s an essential refresher you can stow in your pocket traveler along with your other on the go refresher essentials. It smells divine, too! Love it!